CAMERAWORK CO., LTD - Videography, 4K & Full HD. We mostly shoot with our Sony A7RII, A7SII and Sony FS100. 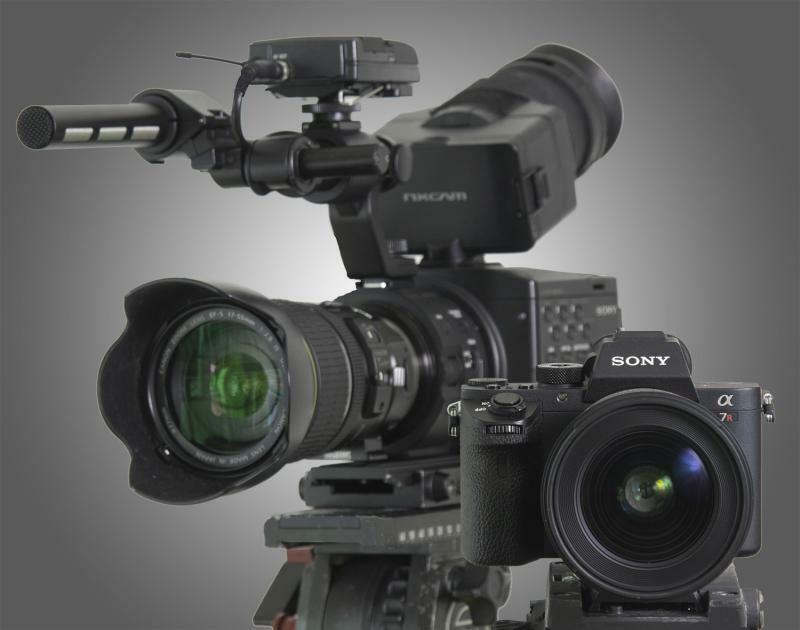 The FS100 is full HD 1080P, with a super 35mm sensor, and offers professional sound with 2 XLR inputs for mics such as our Sennheiser MKH-60 P48 shotgun or our Sennheiser G3 wireless lavalier sound system.﻿ The A7RII & A7SII can shoot both full frame and crop sensor with full HD & 4K resolutions. Their smaller form also make them ideal for slider , Jib, or Gimbal use. For sound we usually use the Rode Video Mic pro on camera, coupled with a G3 Lav. All our cameras share colour profiles and good low light capabilities making them also suitable for multicamera indoor shoots, such as concerts or seminars. Metabones adapters allows us to use our collection of Canon "L" lenses, but also our Nikon, Zeiss, and Sigma Art lenses. Videography, 4K & Full HD. We mostly shoot with our Sony A7RII, A7SII and Sony FS100. The A7RII & A7SII can shoot both full frame and crop sensor with full HD & 4K resolutions. Their smaller form also make them ideal for slider , Jib, or Gimbal use. For sound we usually use the Rode Video Mic pro on camera, coupled with a G3 Lav. All our cameras share colour profiles and good low light capabilities making them also suitable for multicamera indoor shoots, such as concerts or seminars. Metabones adapters allows us to use our collection of Canon "L" lenses, but also our Nikon, Zeiss, and Sigma Art lenses. 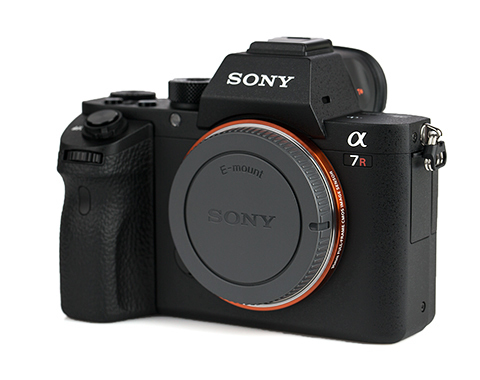 For stills, our workhorse is again the top of the line Sony A7RII full frame camera. 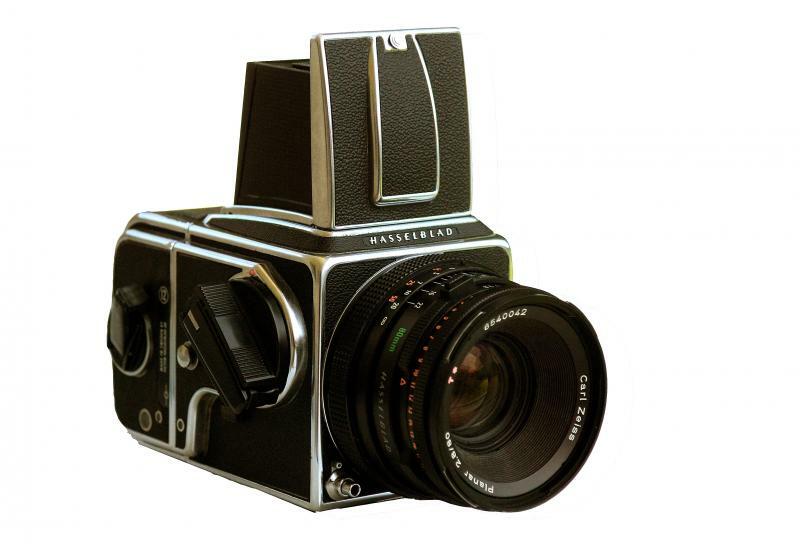 With a massive 42 Megapixels resolution, it allows for extra large printing sizes. Film and it's processing/scanning is time consuming and rather costly... but it is an option available for special projects.